Ross Ru for use in the United States and its territories. RossRu is a FDA 510K approved product for skin discontinuities OTC. 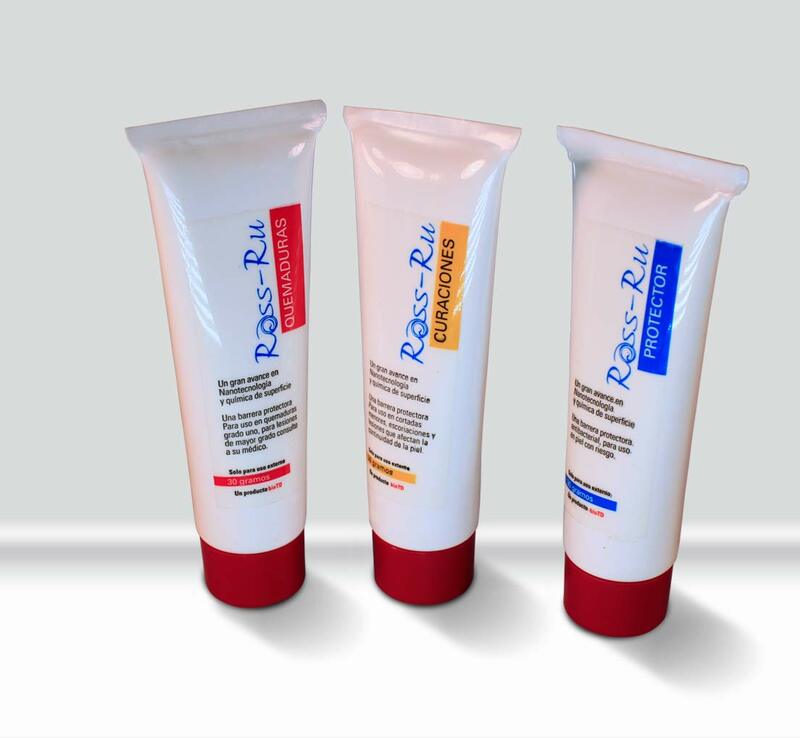 Ross Ru is a wound dressing gel that helps maintain a moist wound environment that is conducive to healing, by either absorbing or donating the moisture and wound exudates and may inhibit the growth of microorganisms with its silver nanoparticles.An OTC product for topical management of minor cuts, lacerations, abrasions, 1st and 2nd degree burns, and skin irritations.